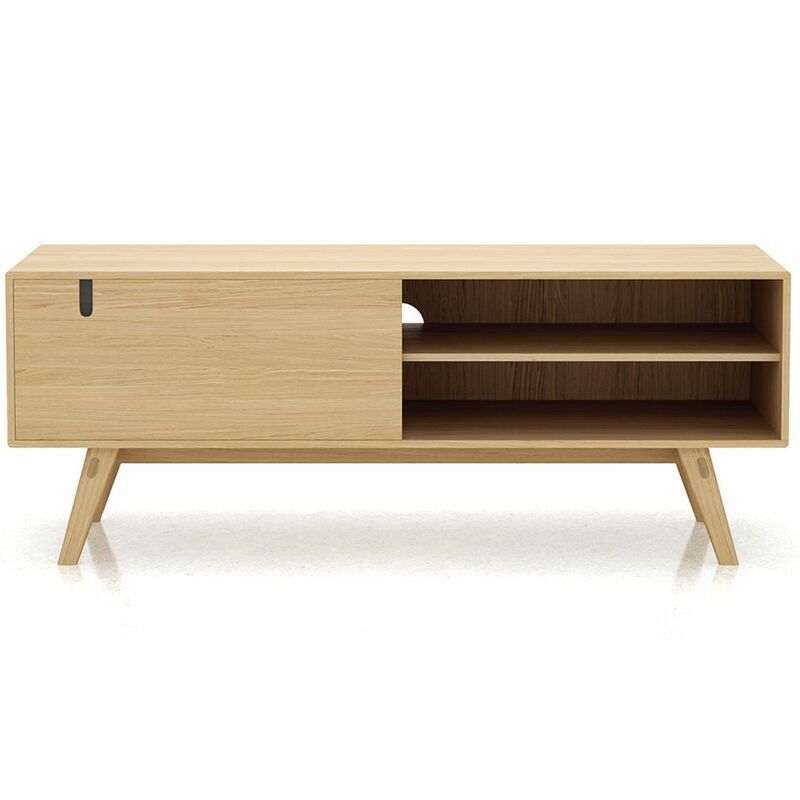 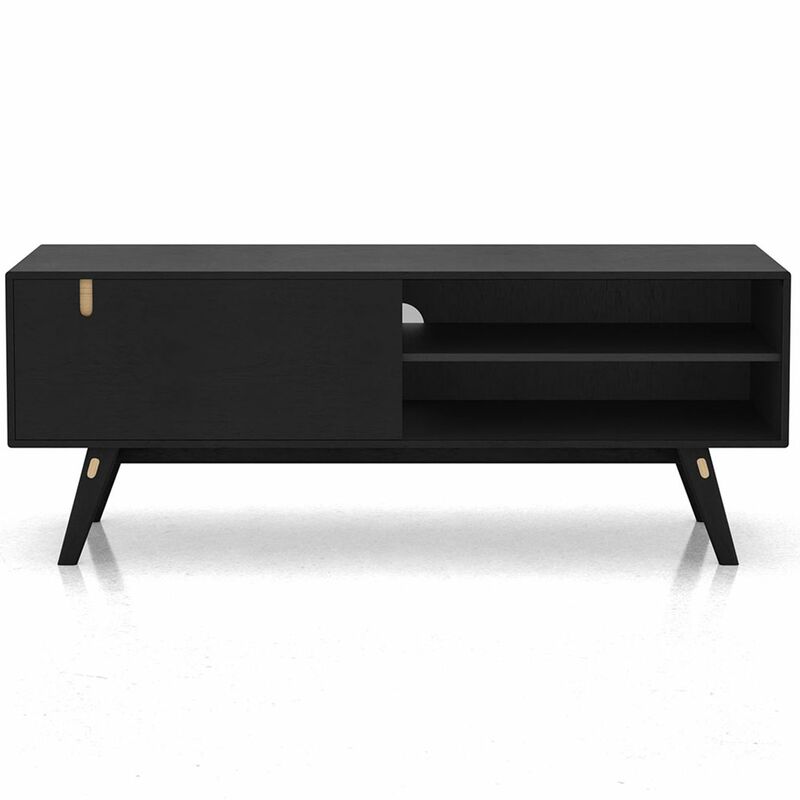 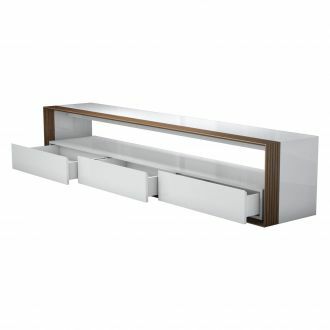 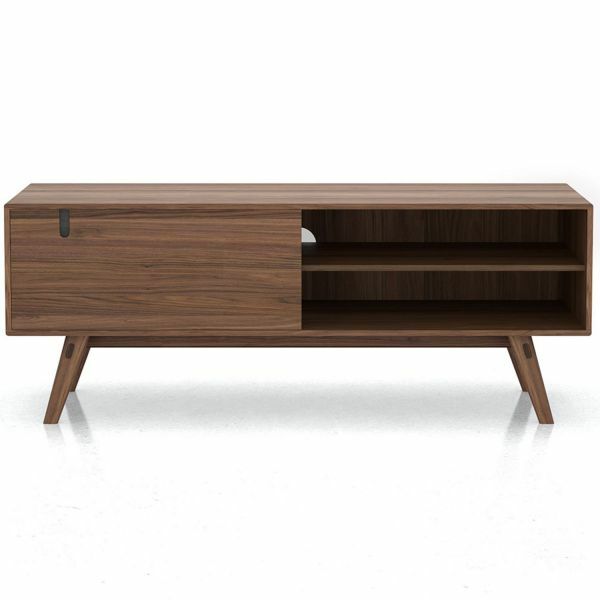 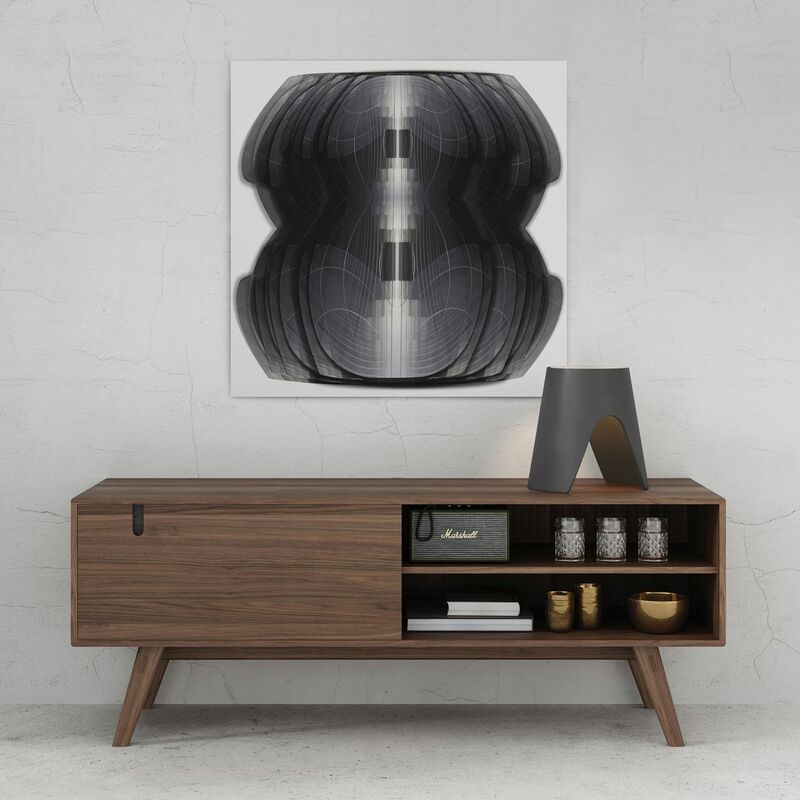 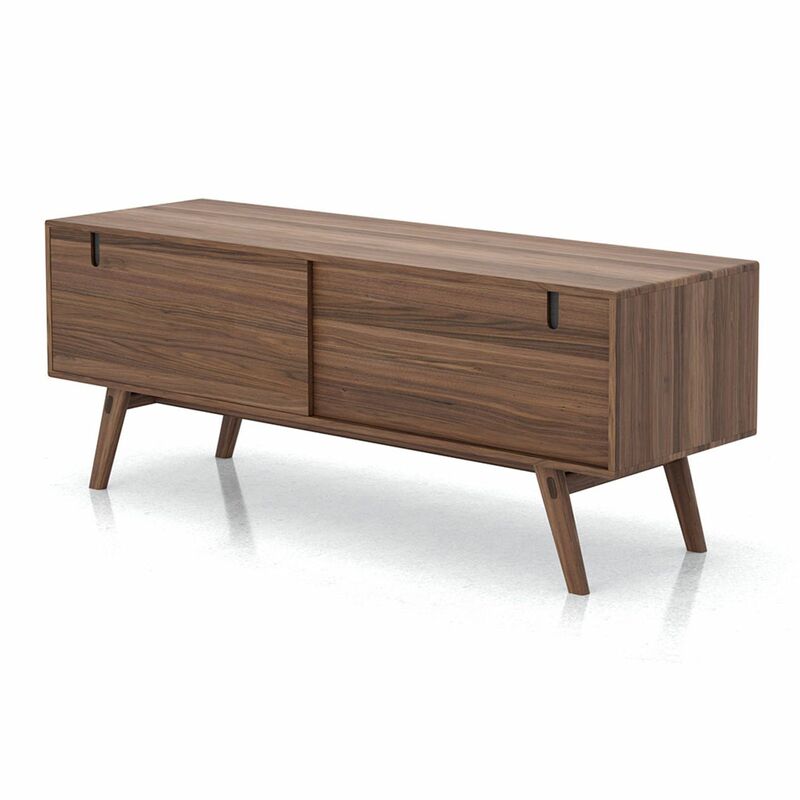 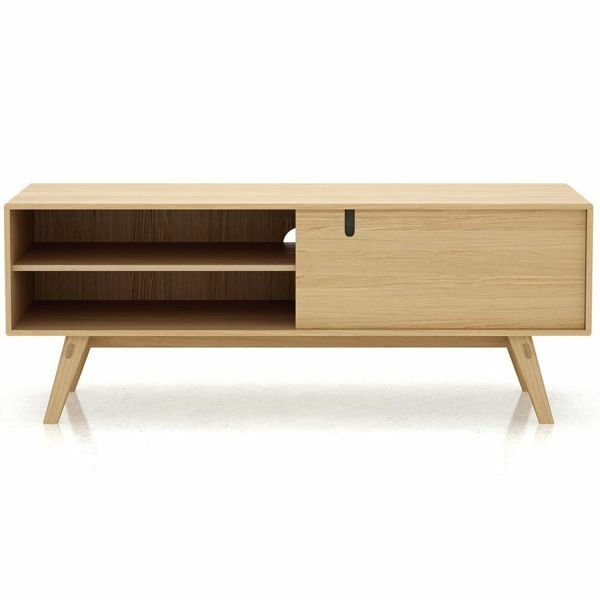 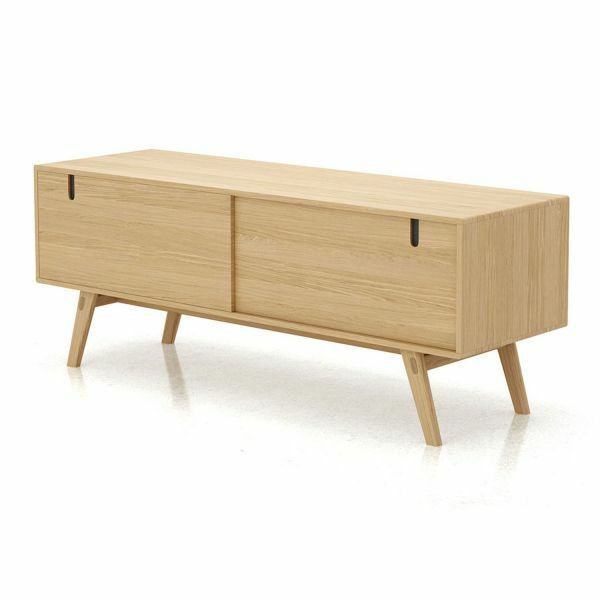 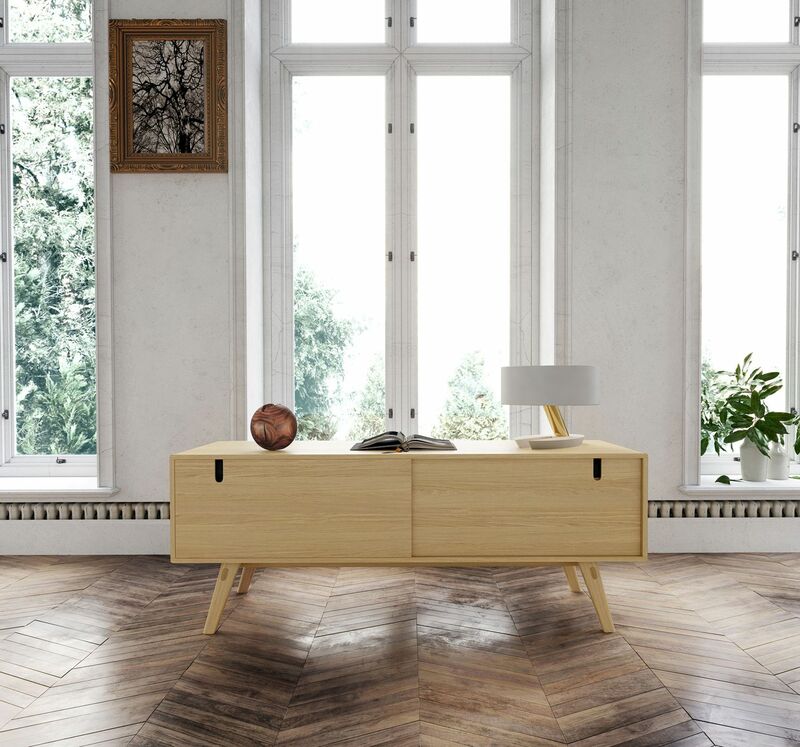 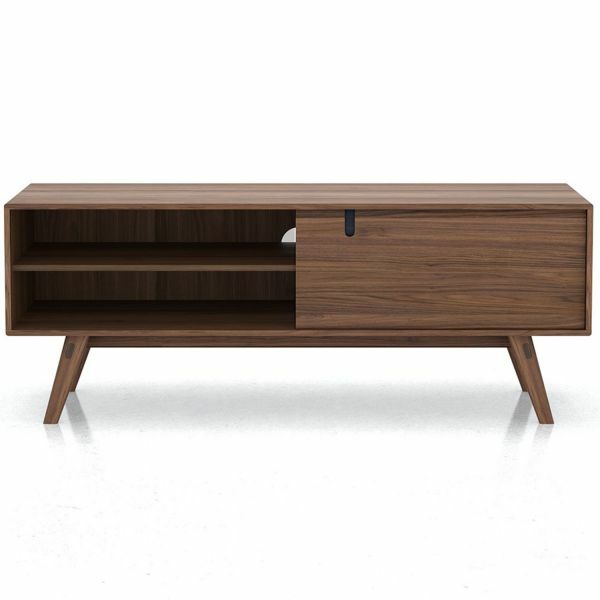 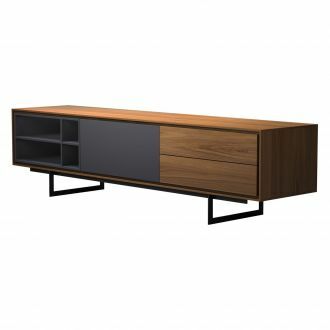 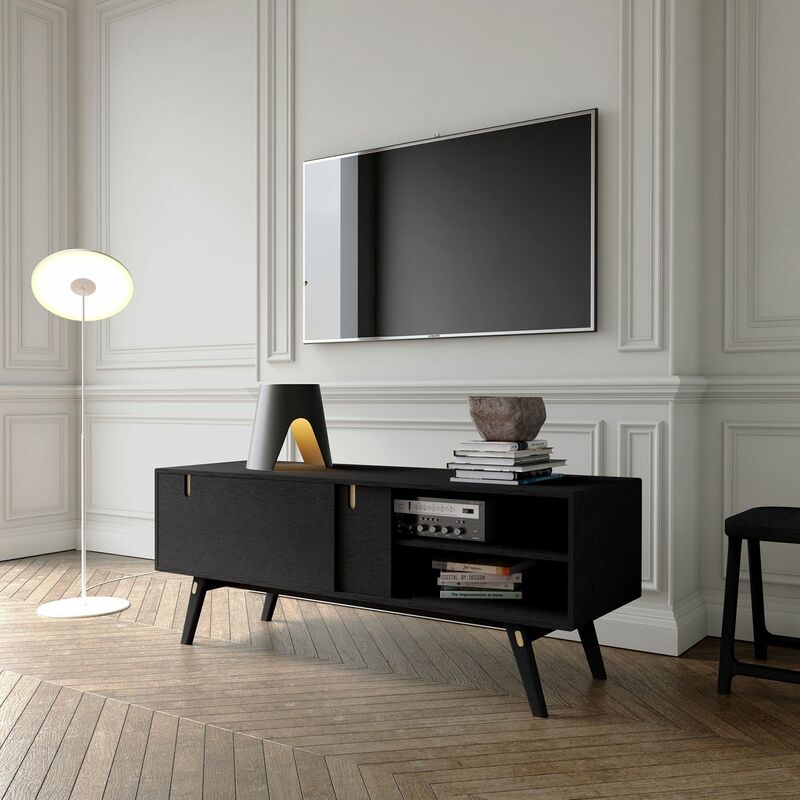 The low-profile and angular lines of the Haru media cabinet are rooted in Japanese minimalist design. 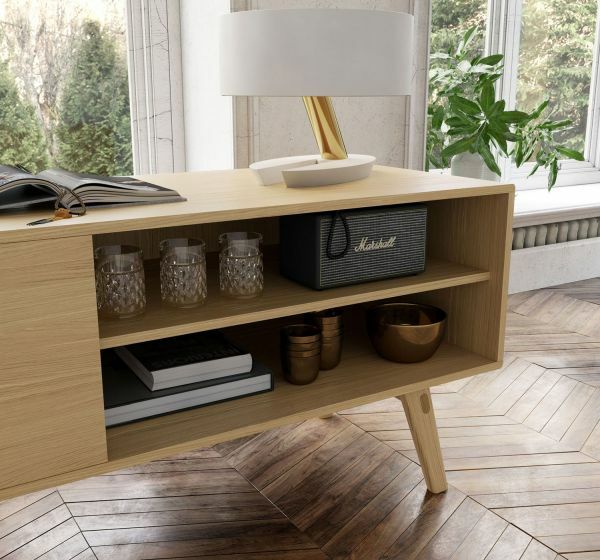 The cabinet maximizes space with sliding doors and internal shelving, and features contrast detailing on the legs and doors. 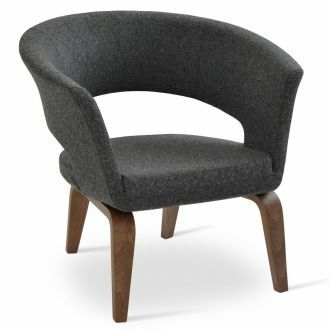 Choose from a selection of finishes for a solid wood construction to suit your space. 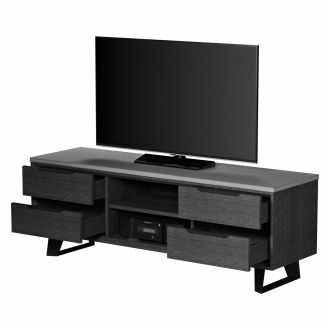 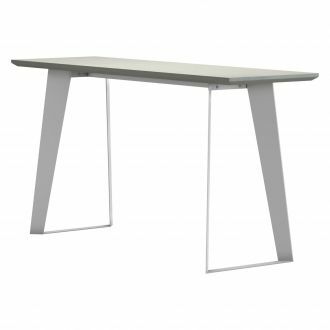 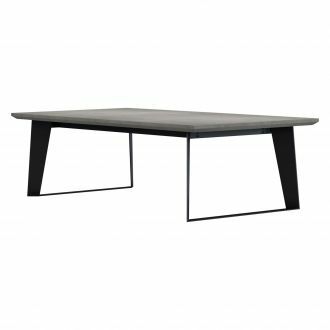 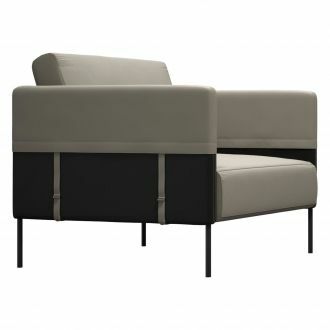 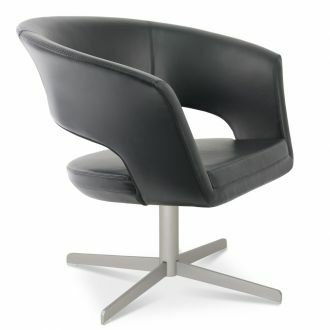 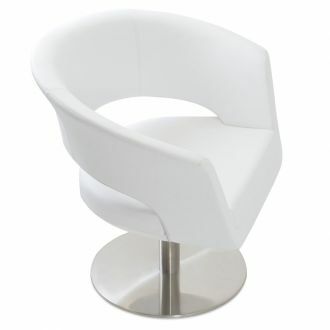 Overall Dimensions: H 24" - W 63" - D 20"